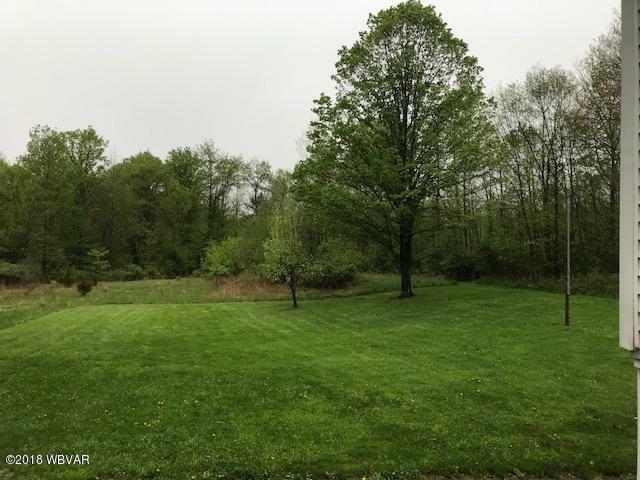 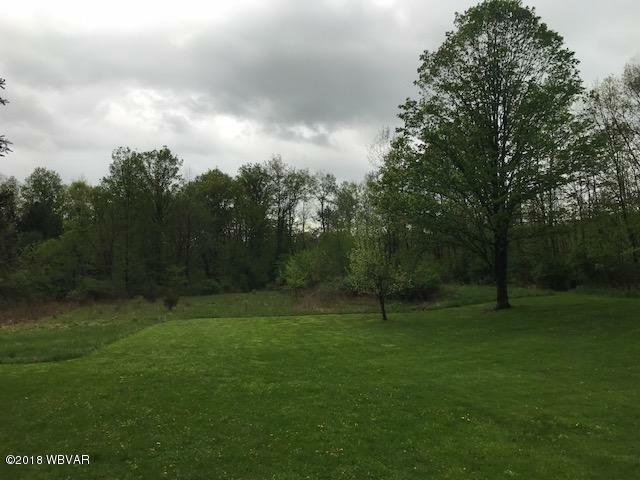 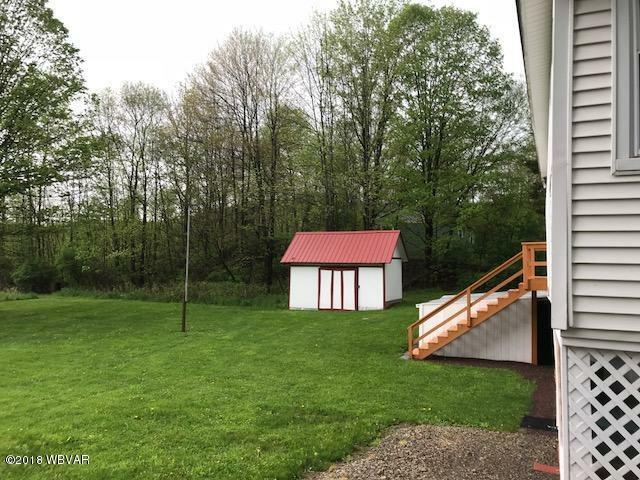 Beautiful views overlooking a spacious backyard, this permanent home or cabin has space for the friends and family. 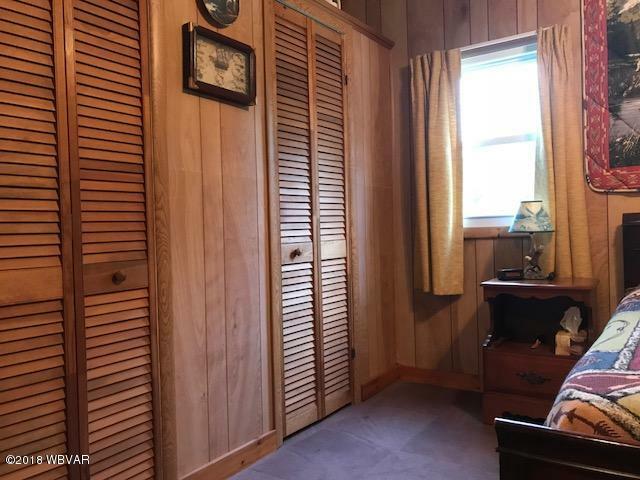 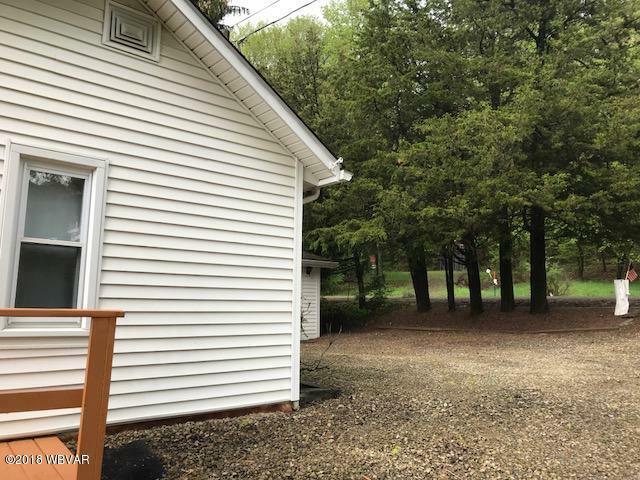 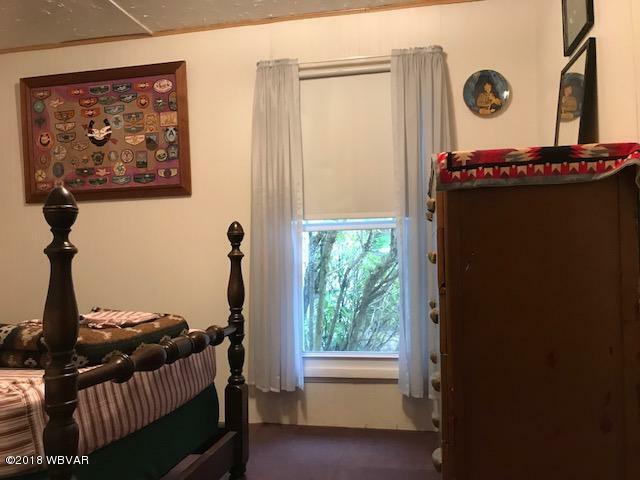 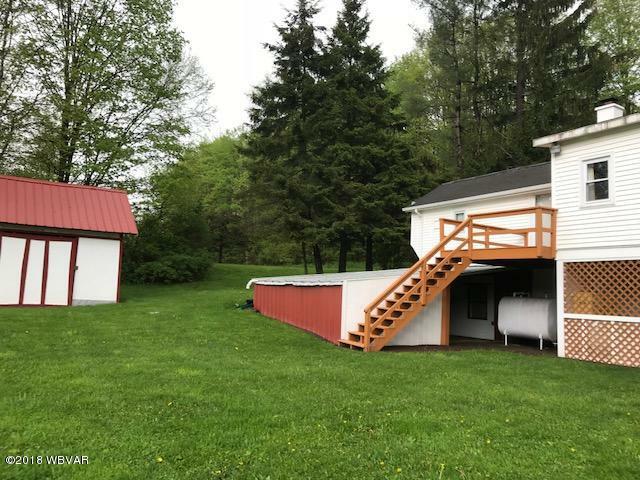 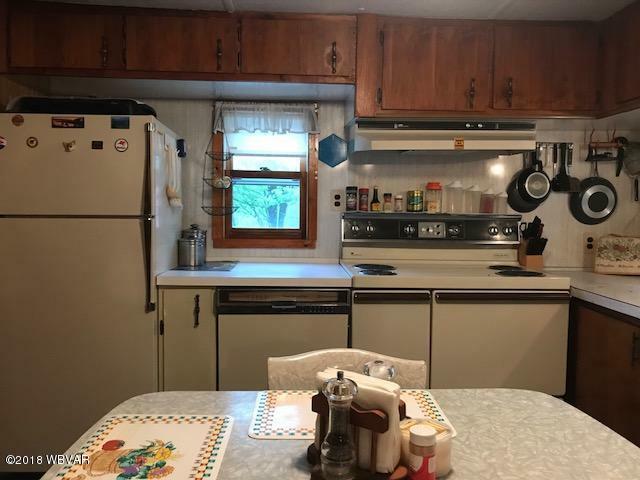 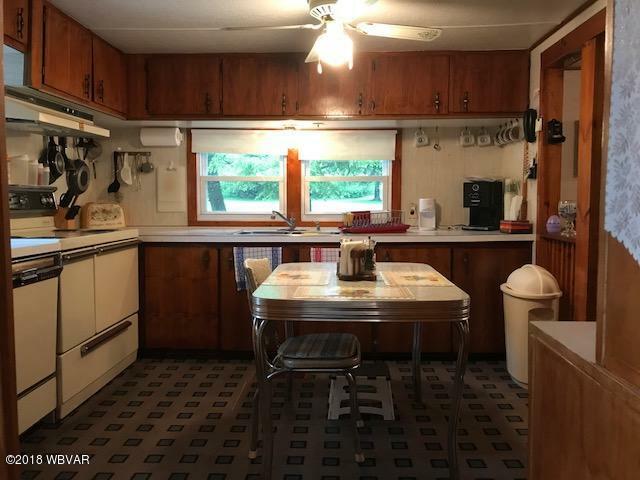 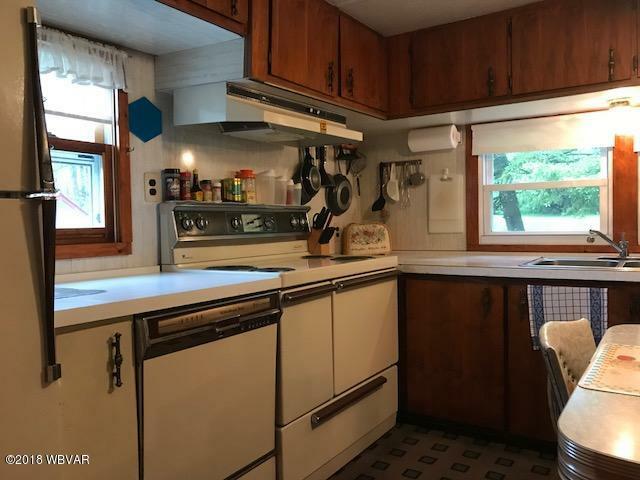 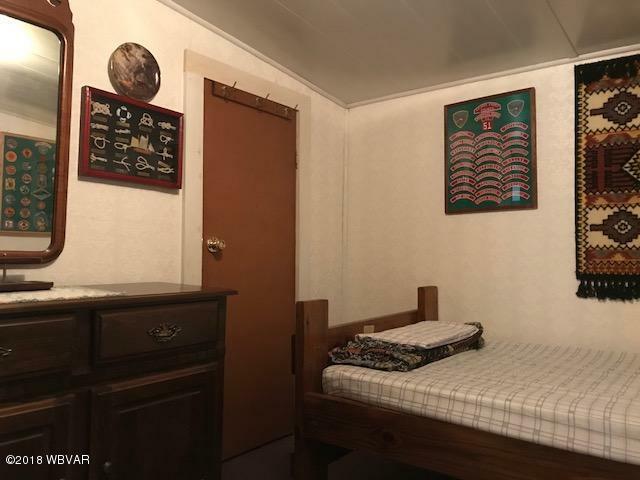 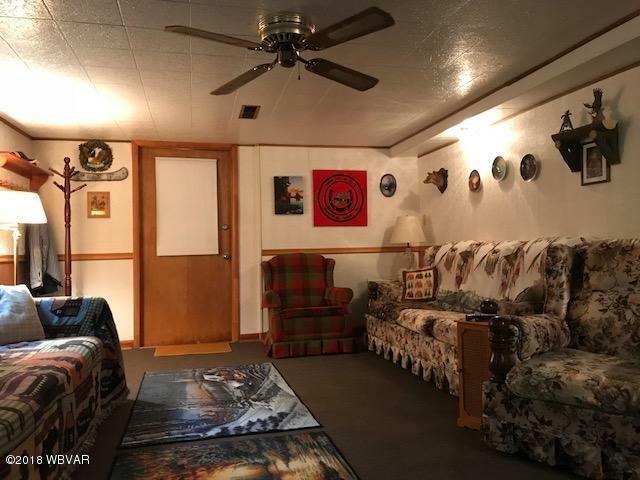 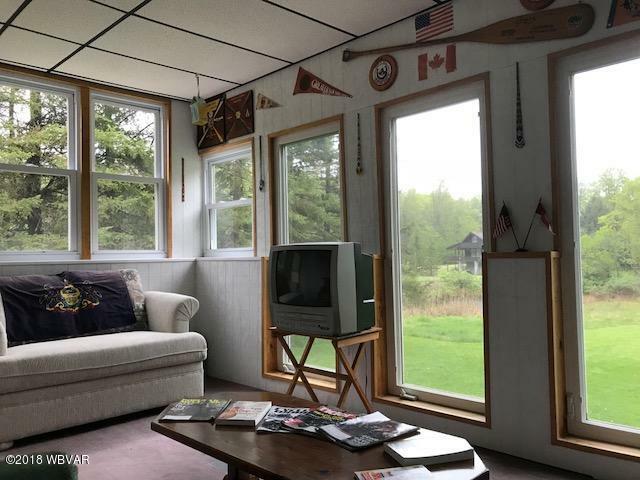 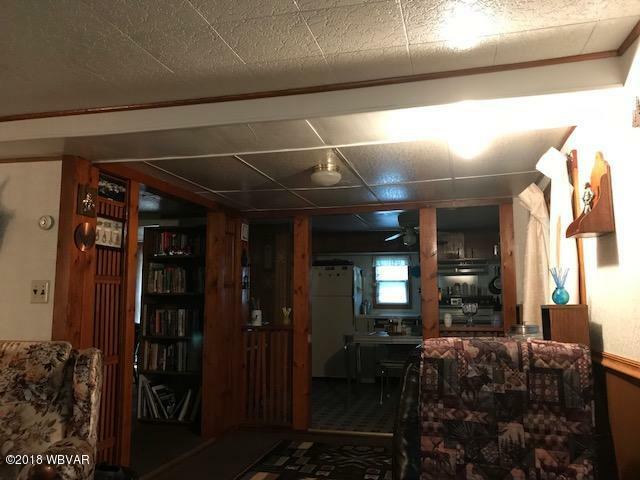 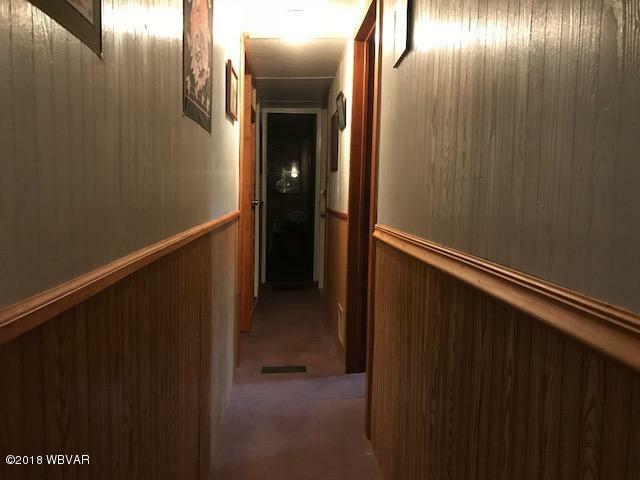 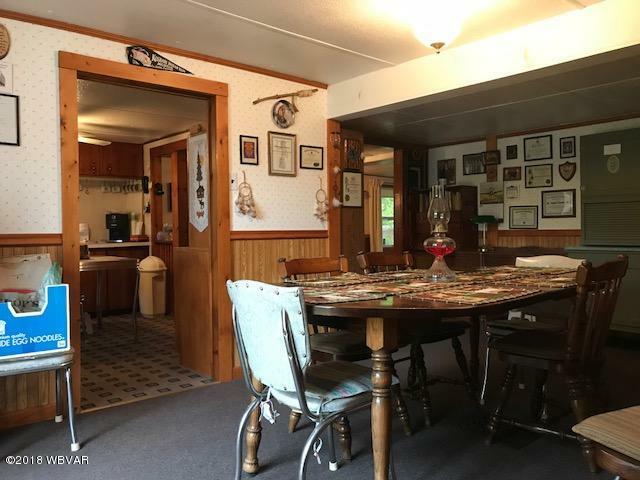 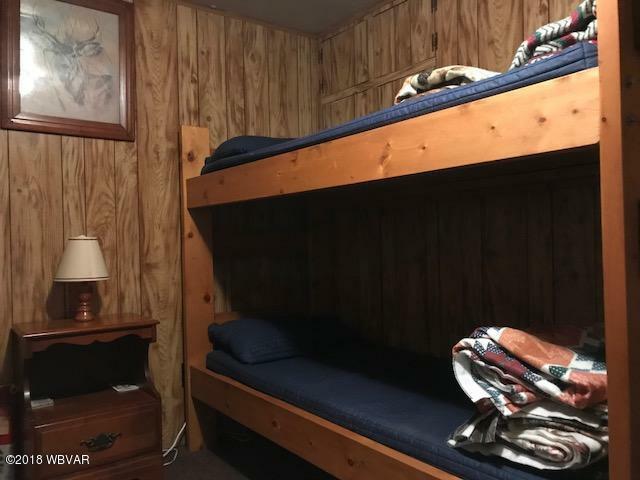 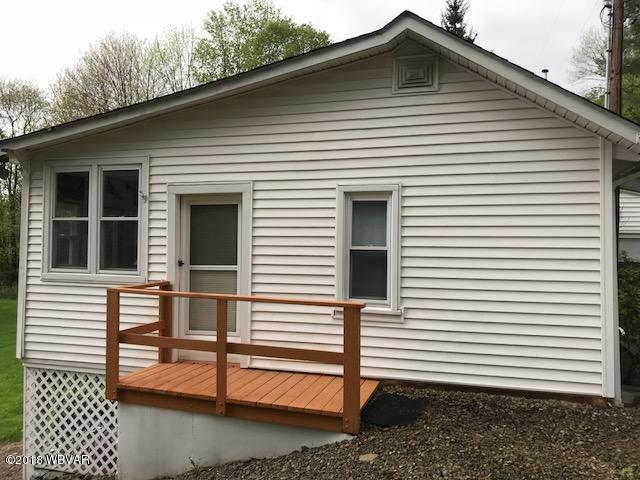 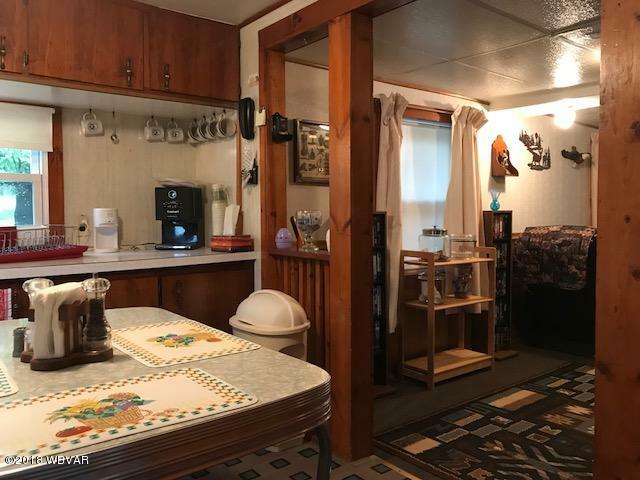 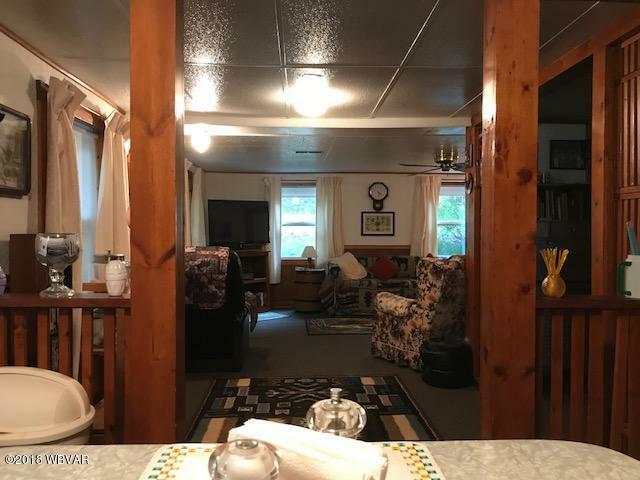 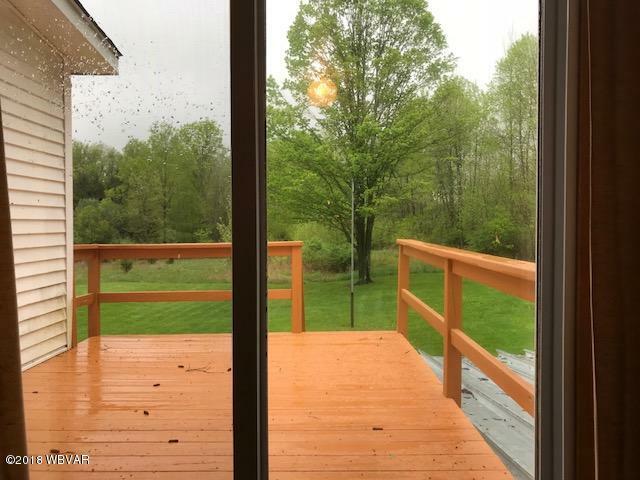 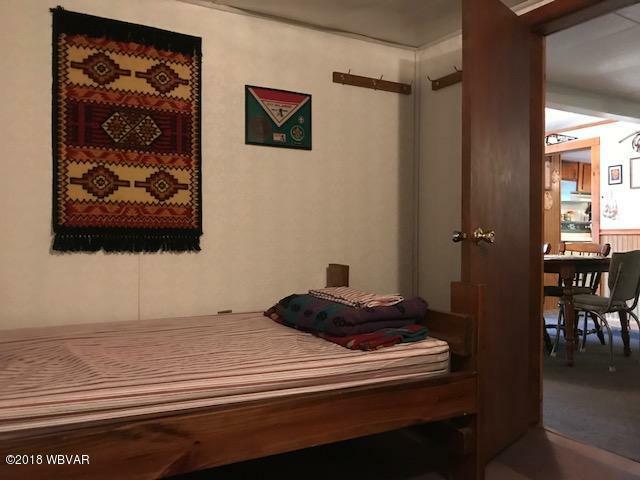 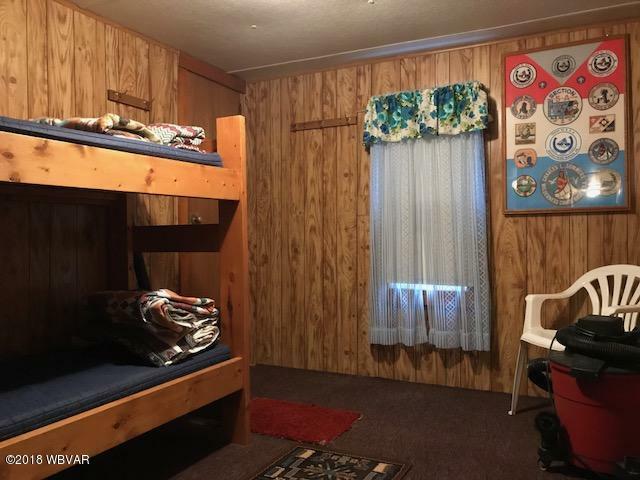 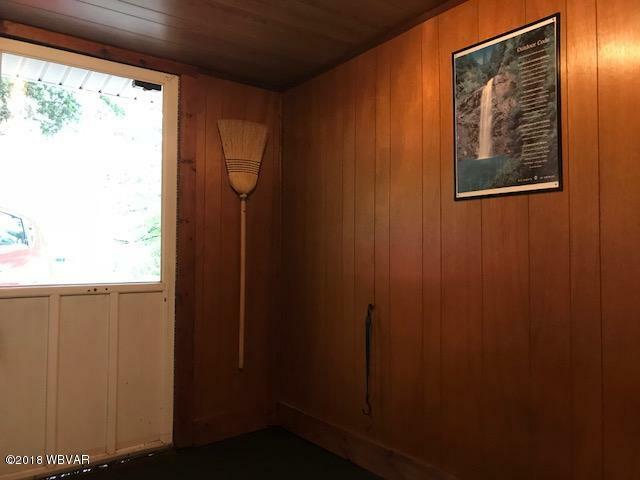 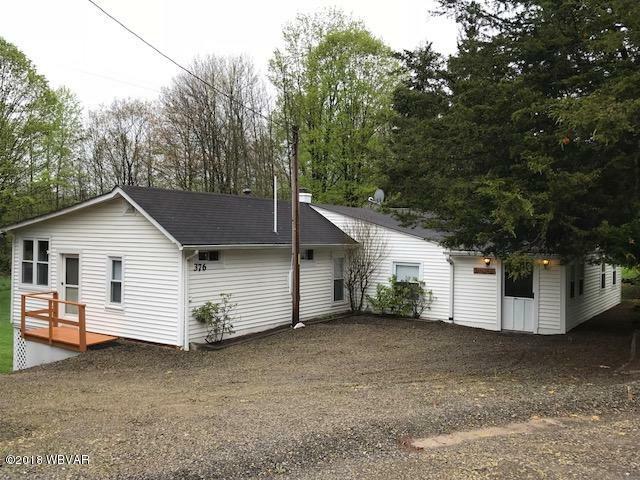 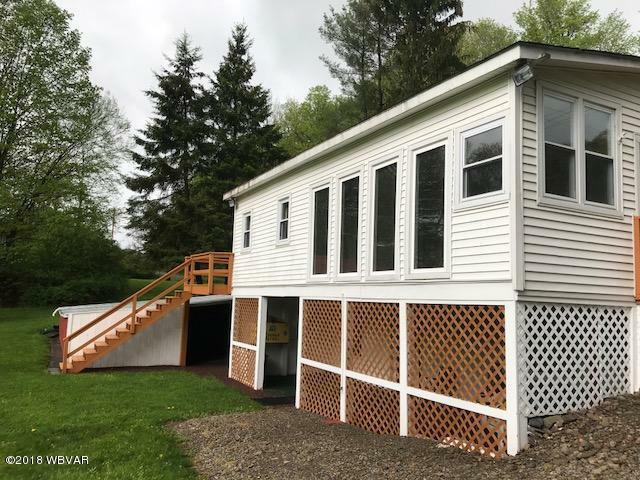 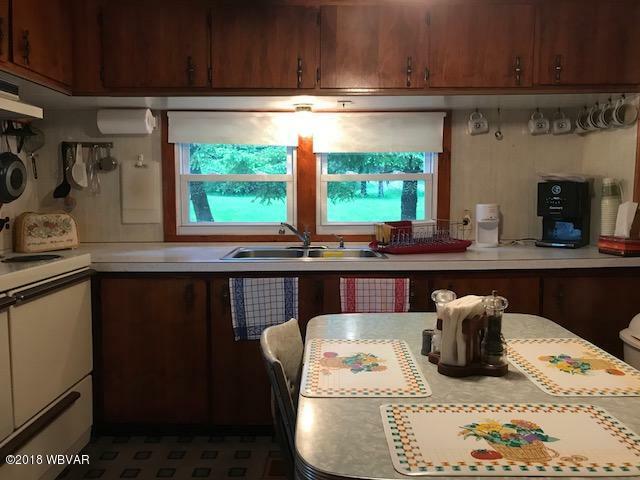 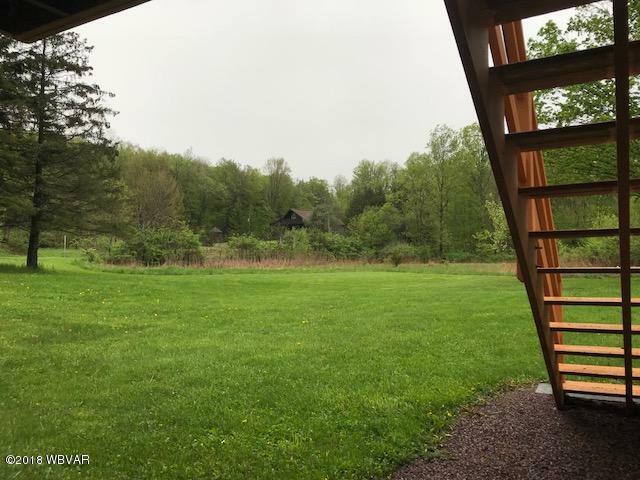 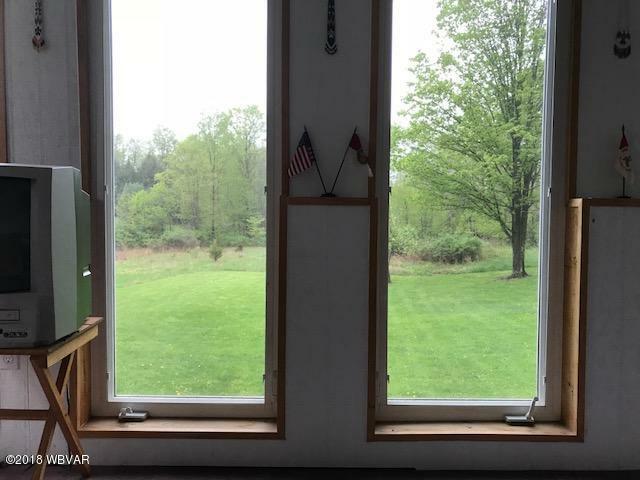 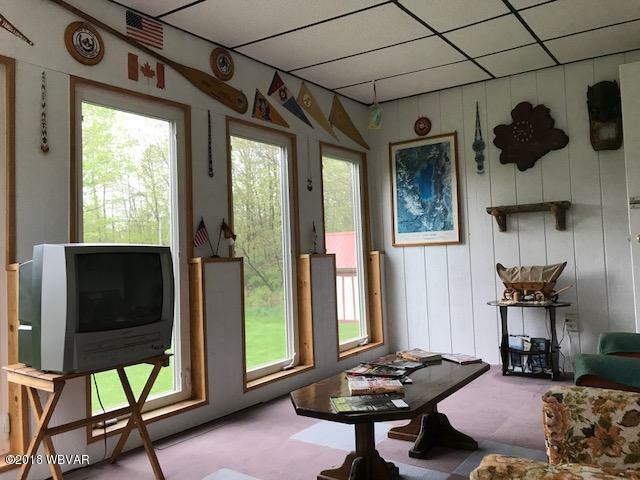 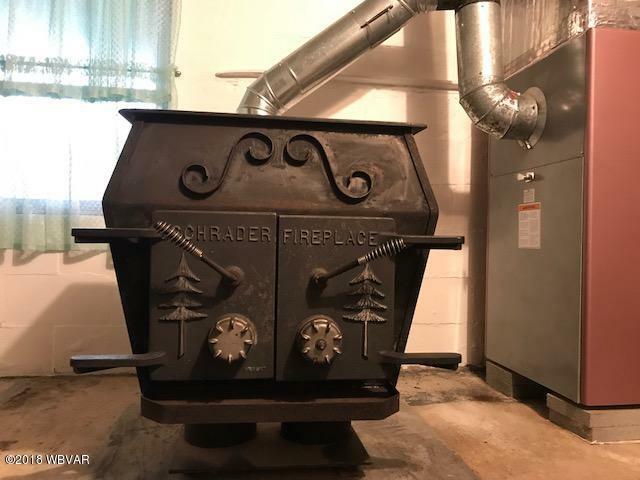 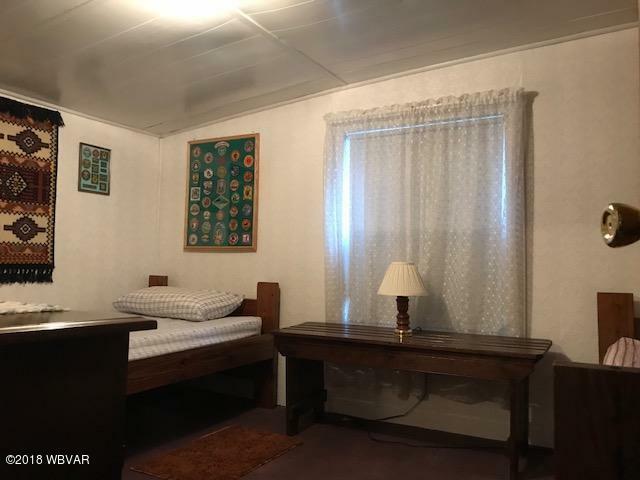 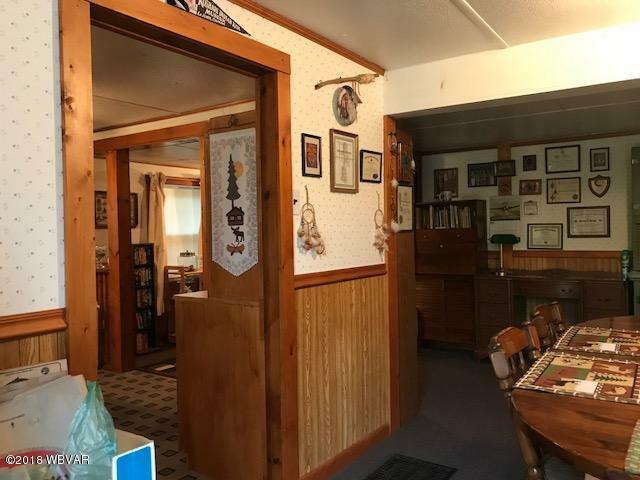 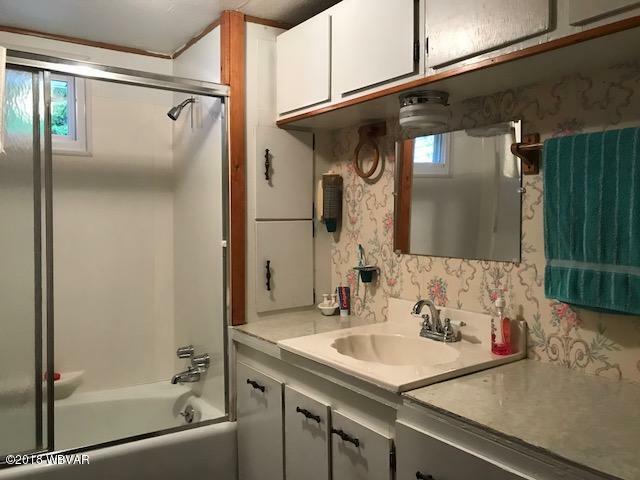 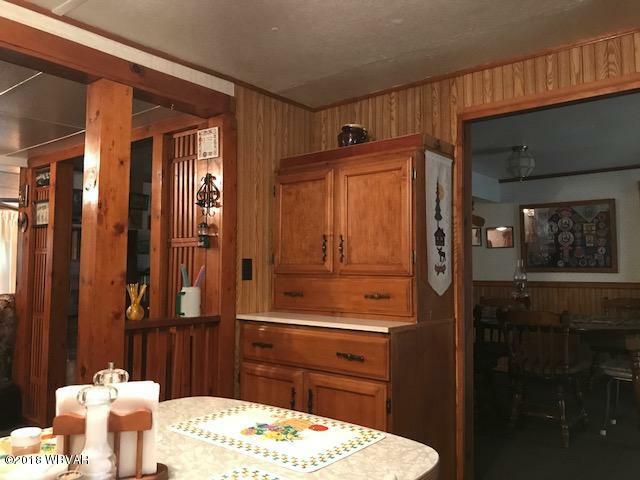 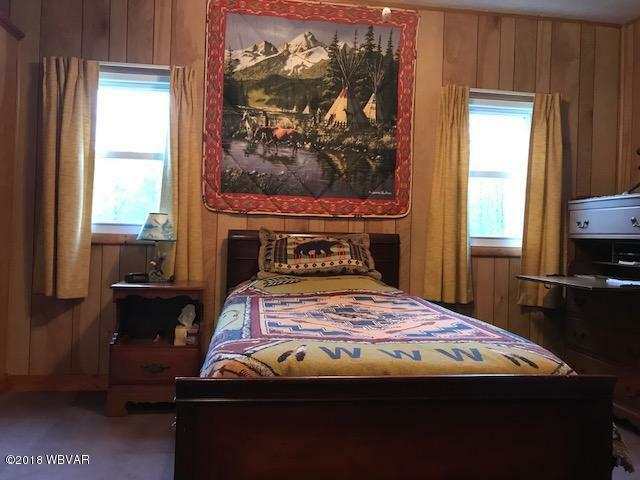 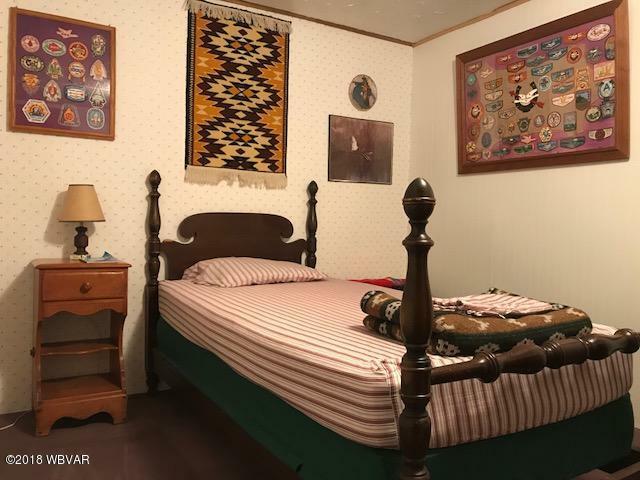 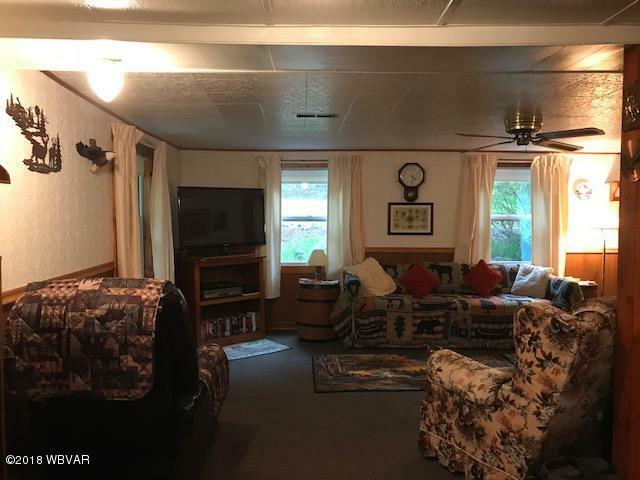 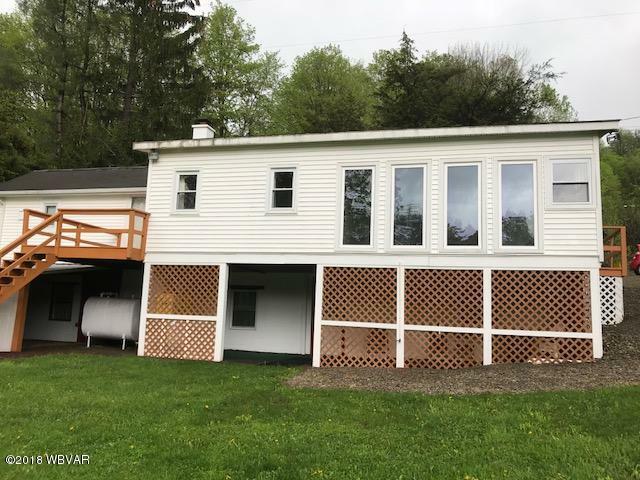 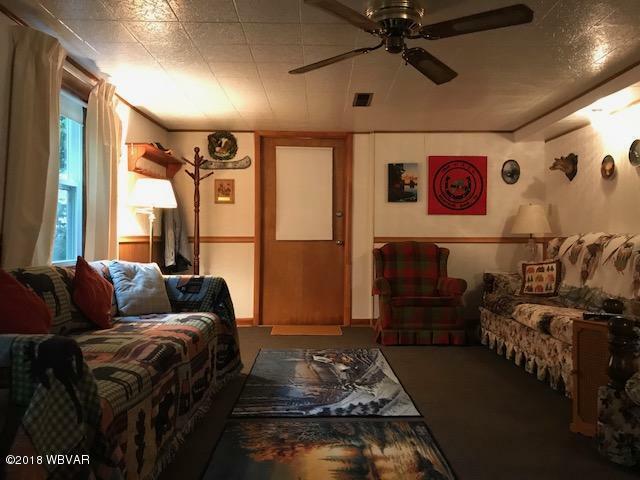 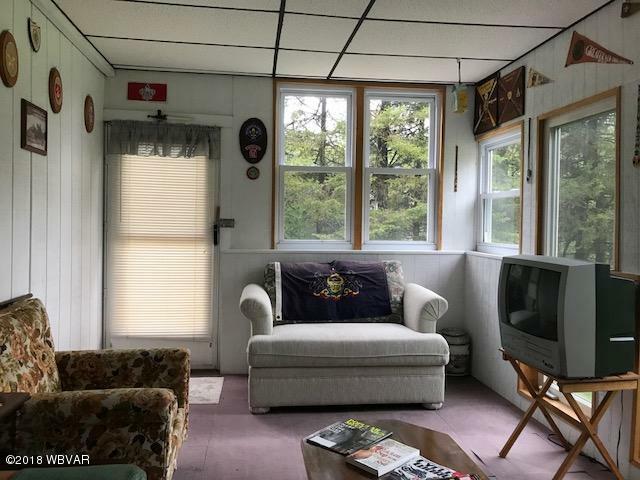 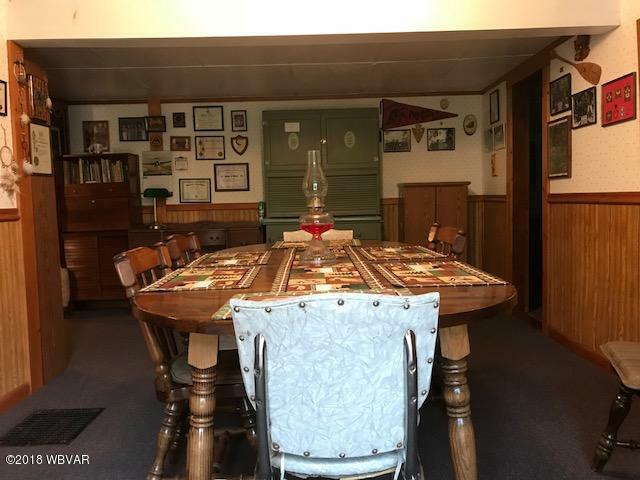 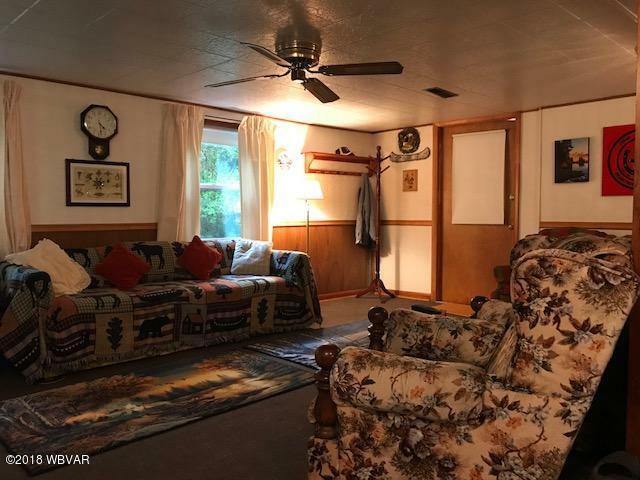 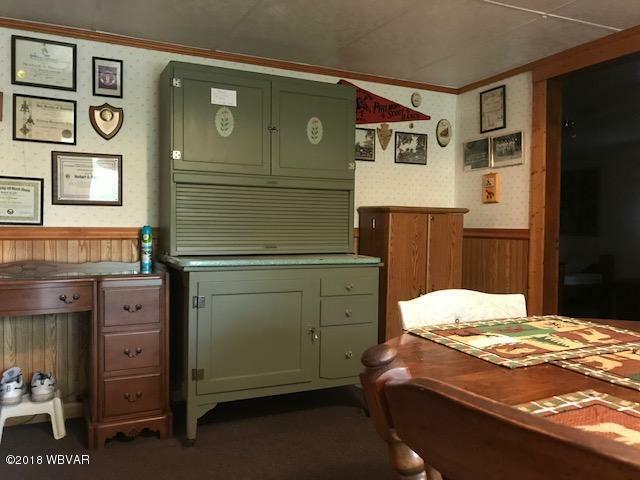 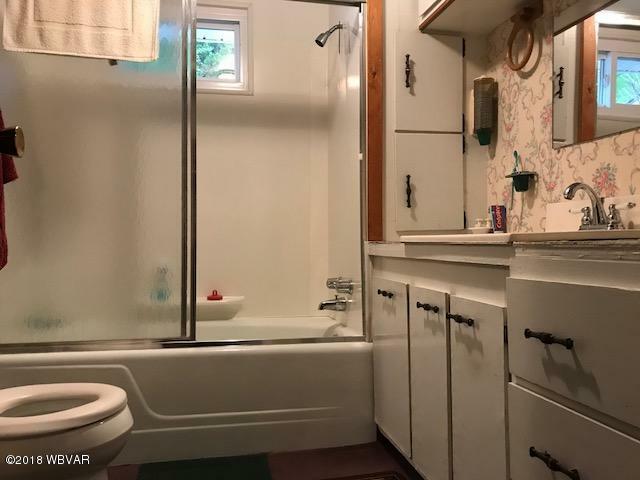 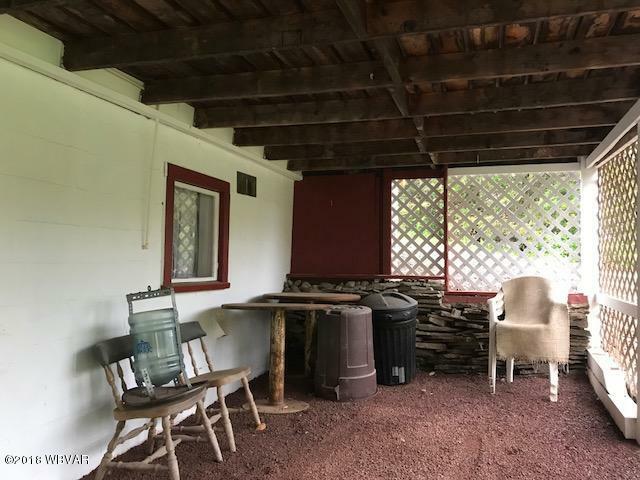 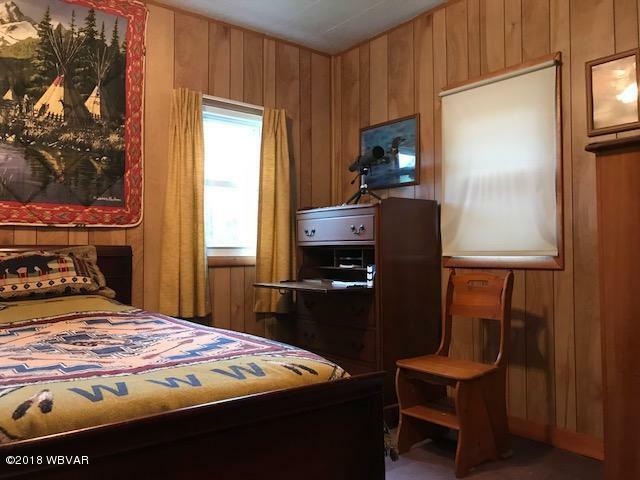 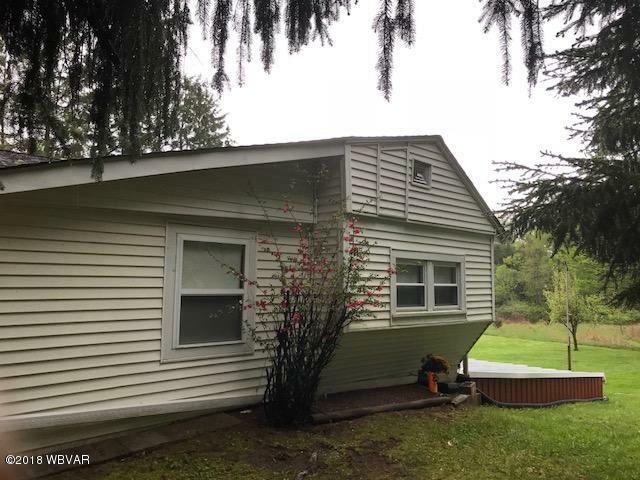 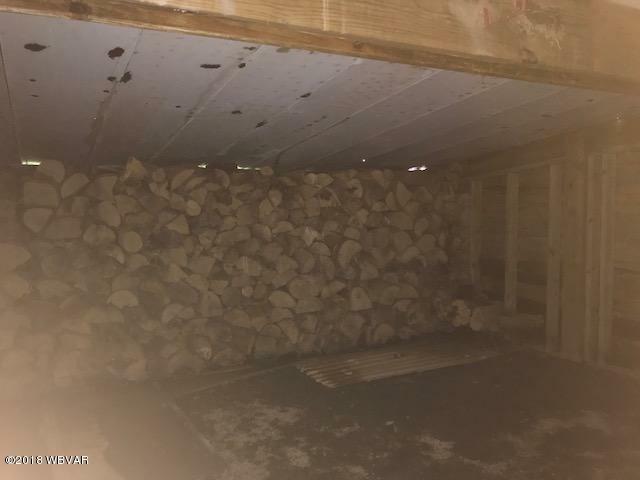 Located on a quiet road in Shunk, this furnished home or cabin boasts 4 bedrooms, 2 bathrooms, bright sunroom, formal dining room, and large living room. 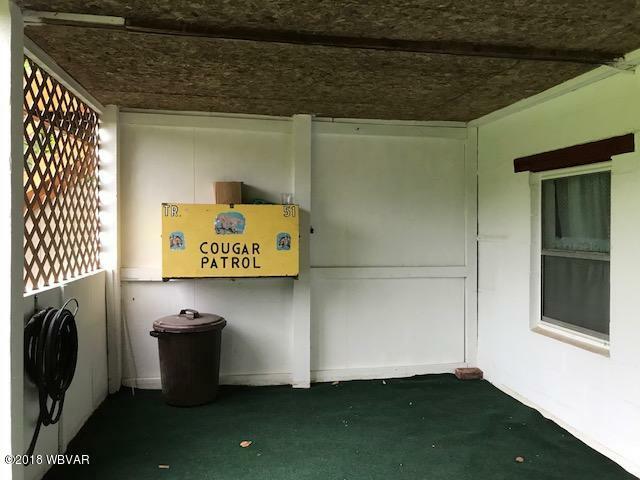 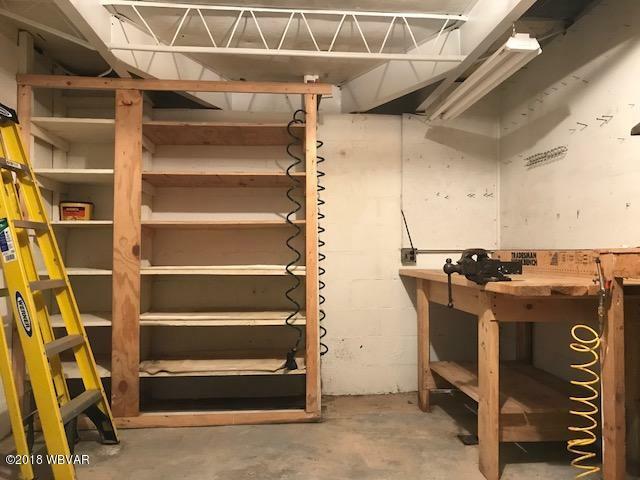 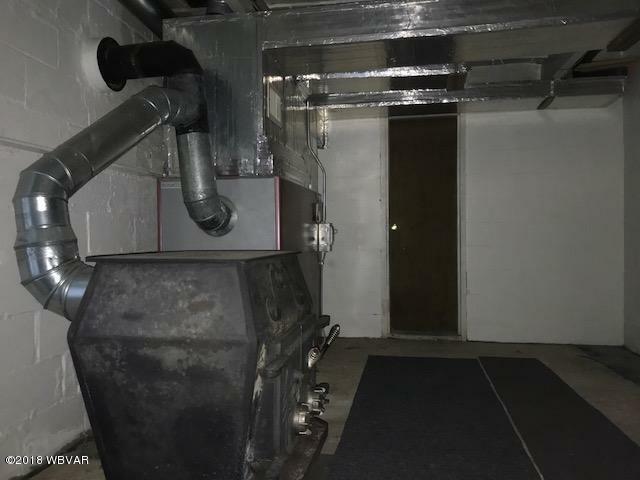 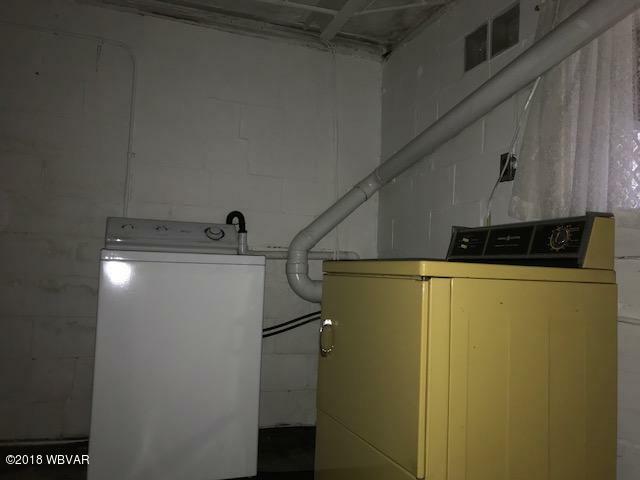 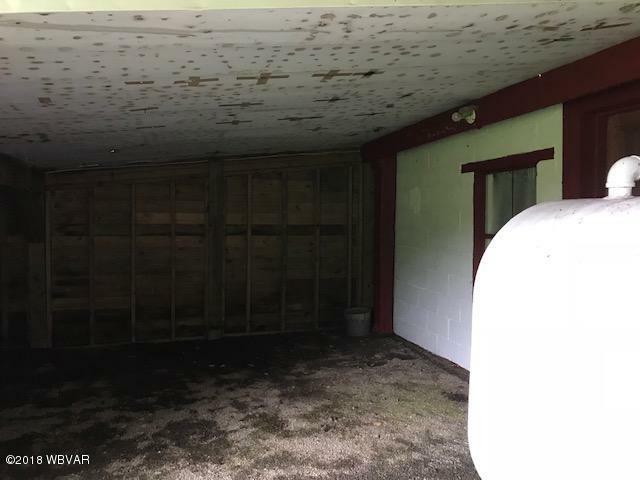 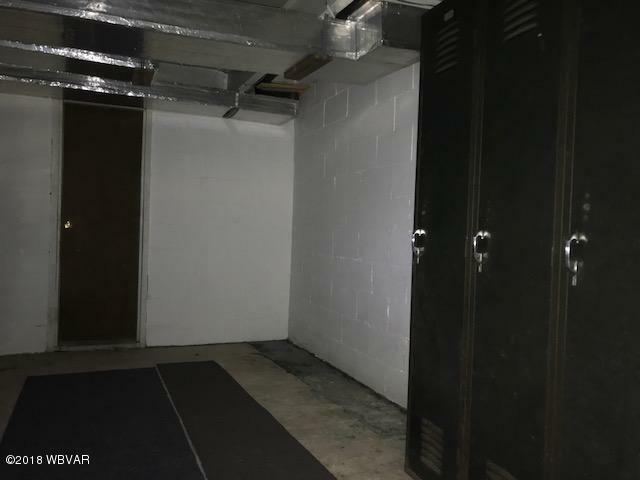 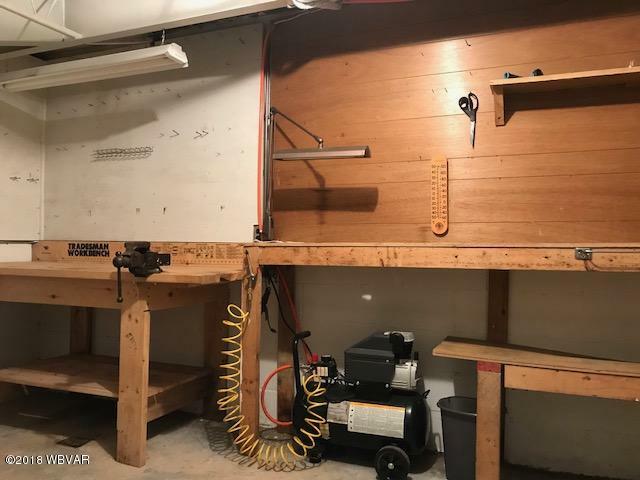 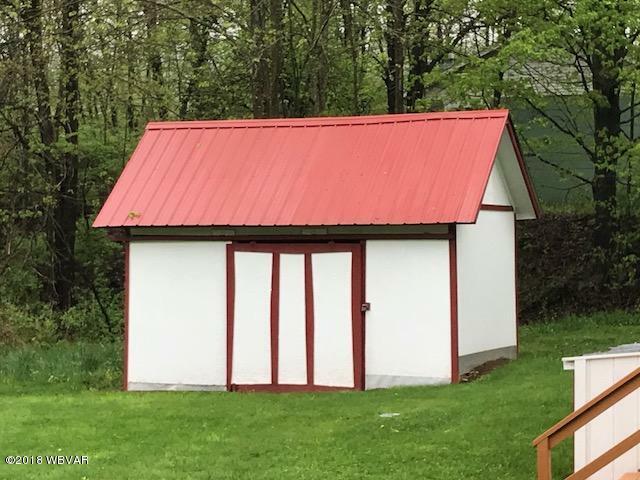 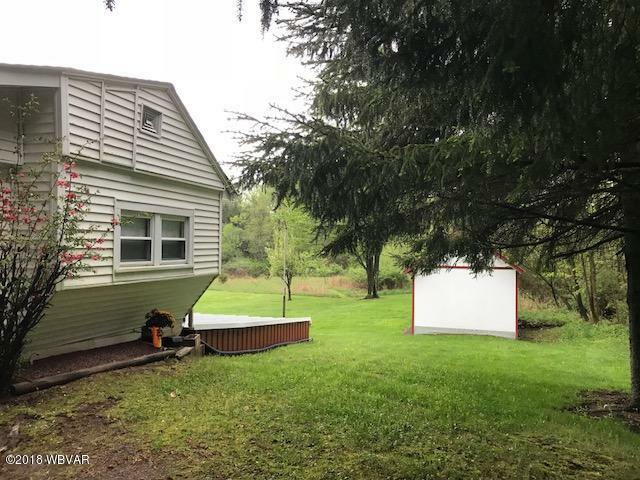 9'x17' shed for your ''toys''. 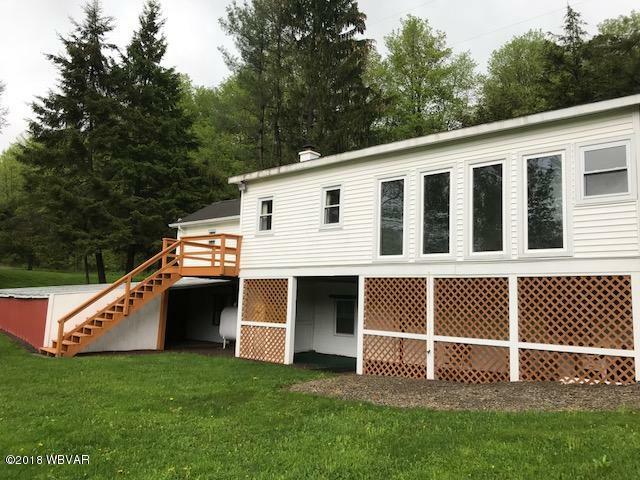 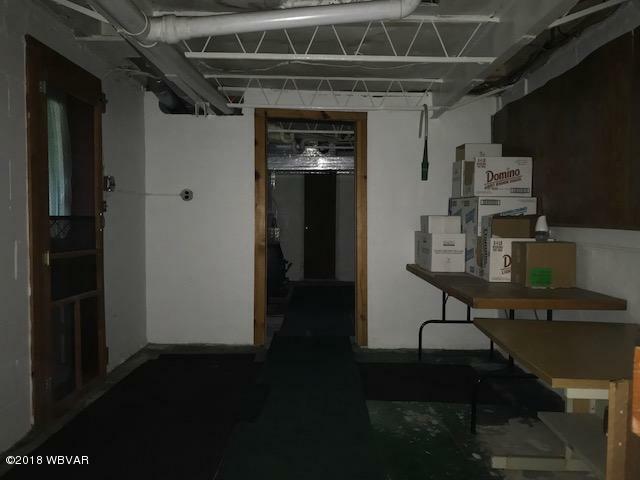 Short distance to SGL #12, State Forest Land, great fishing locations, and Worlds End State Park. 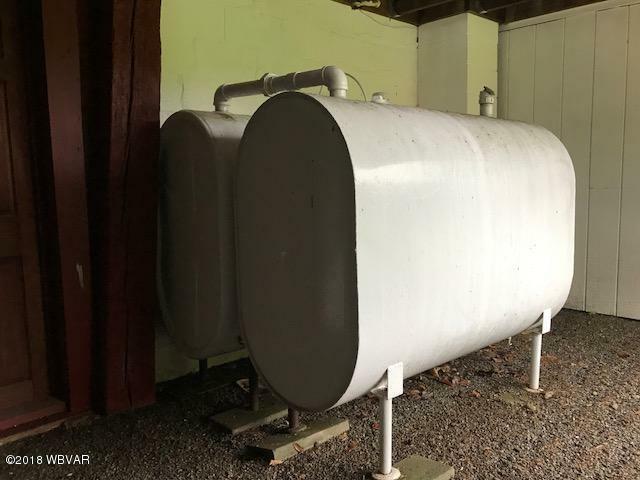 OGM's transfer to buyer. 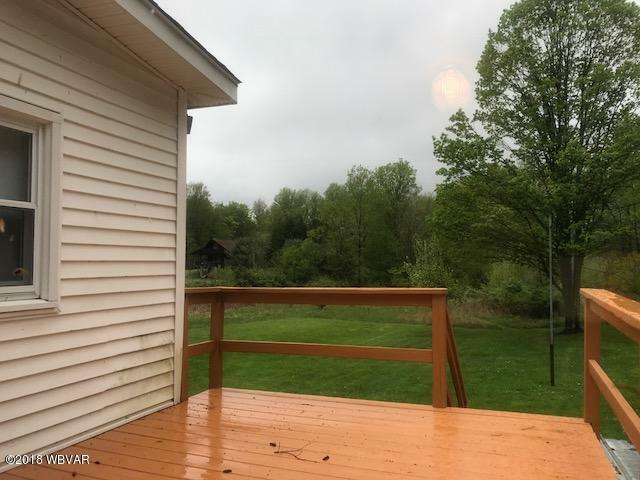 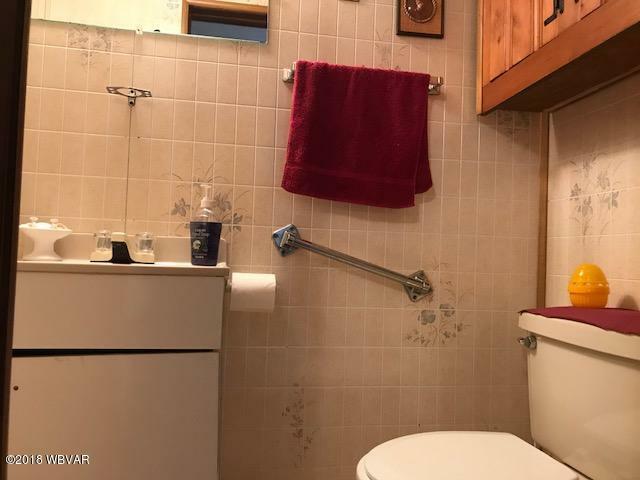 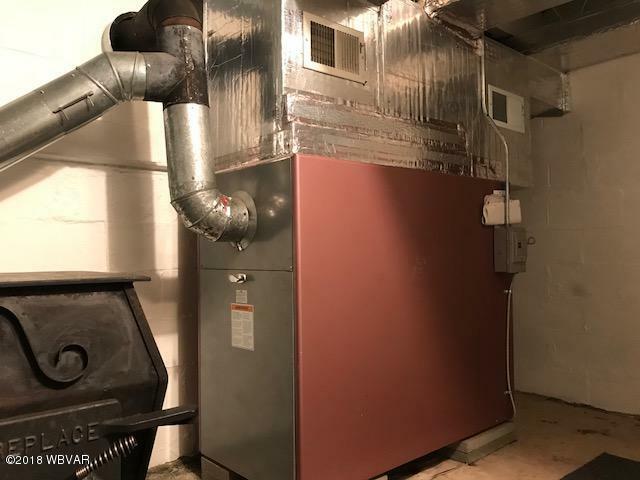 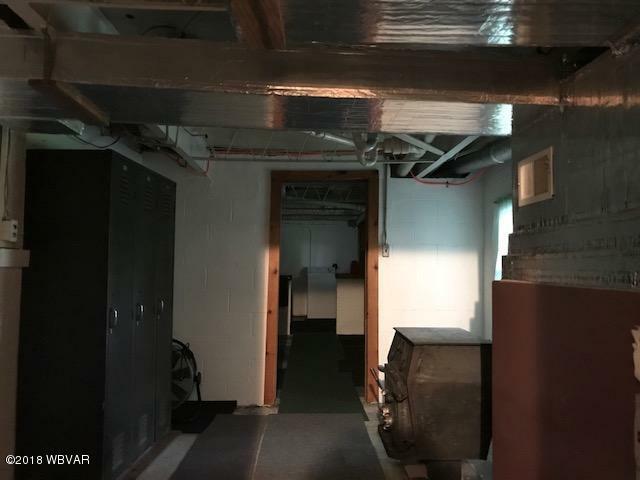 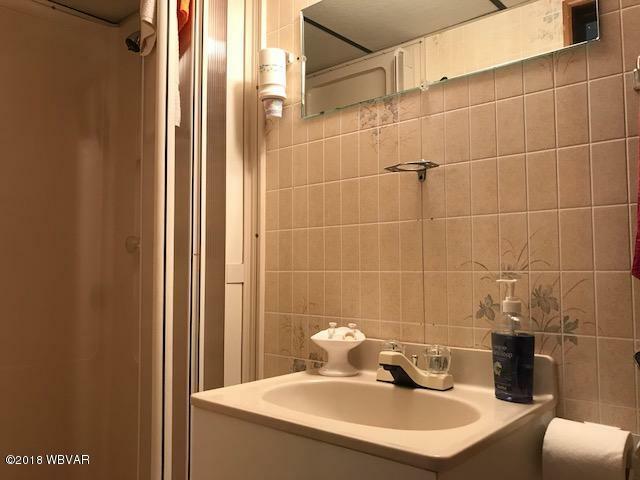 Call Theresa Stimson to schedule a personal showing or for questions at 570-506-1656.